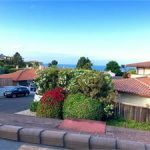 Beautiful two story, 4 bedroom, 4 bathroom, 3,483 sq ft, 2 car garage home for lease in Palos Verdes Estates, Ca 90274 with peekaboo ocean views. 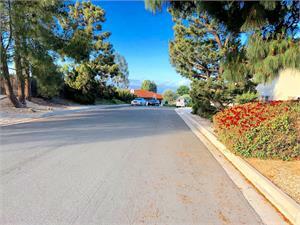 Located in nice neighborhood. 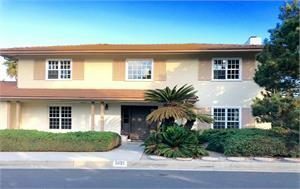 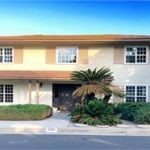 Walking distance to Lunada Bay Elementary. 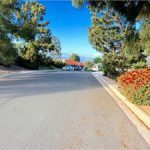 Near parks, restaurants and shopping. 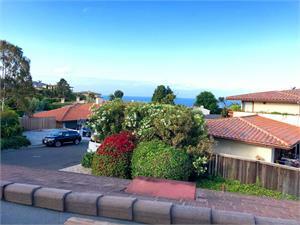 Looking for Property Management Palos Verdes Estates?